We proudly serve residential and commercial establishments in Plattsburgh, New York. With John A. Ernst and Patrick Leary, you can rely on us for prompt service, quality workmanship, and exceptional results. 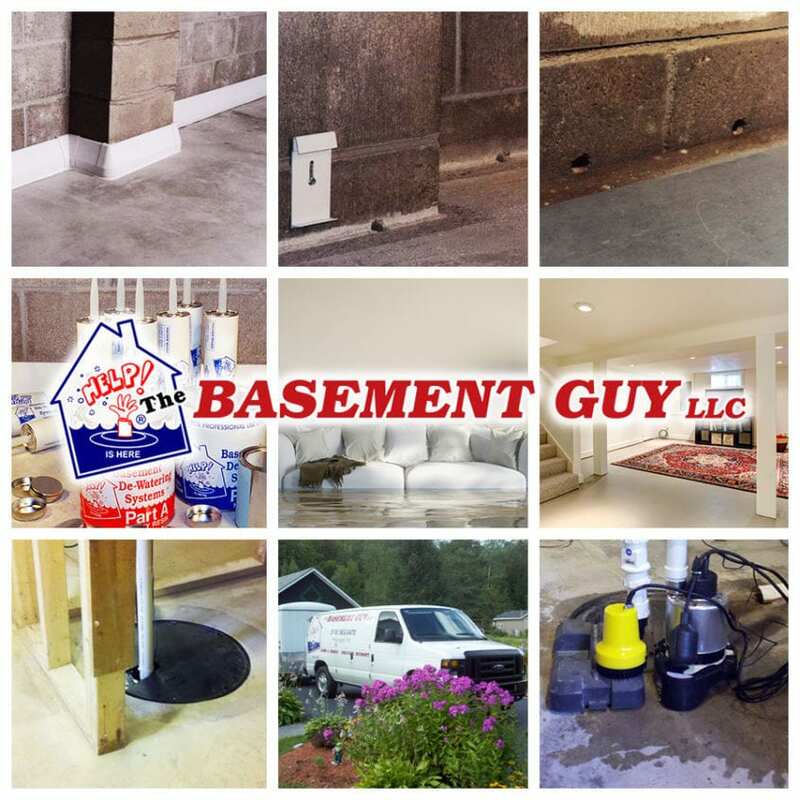 Get a DRY usable basement in just one day!